So if this is the case, that people have created this view of disliking most others throughout their lifetimes, how do they have friends? How do they get married? I’ll tell you – they find each other. In my observations, most people who don’t like people have friends who…don’t like most people. My husband and I connected on this very issue. When you meet others who feel similarly, you recognize that “I don’t have faith in people” very quickly. You start talking about friends and realize that both of you have few of them. And people who “don’t like people” are typically standoffish about creating friendships. While they may have many acquaintances (who they may not really “like”), they have few friends. But typically they “mate for life,” meaning that once they have a close friend they work very hard to maintain that friendship. The question then becomes how do they “get” friends? The answer – very carefully. “People haters” are typically standoffish at first, and weary of quick emotional connections. 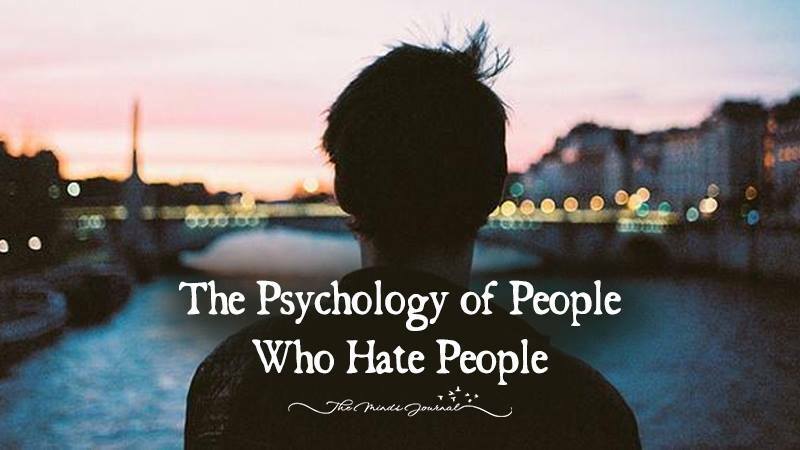 They are always watching others for signs that this person is “not like them.” But a “people hater” is also very astute as to what the other wants – refer back to The Miracle List. So if you want to make and keep a friend, as a “people hater,” you listen. You engage in dialogue. You remember what the other likes and do it for them/give it to them. Essentially, you demonstrate to them that you are “worthy” of friendship by being The Miracle. 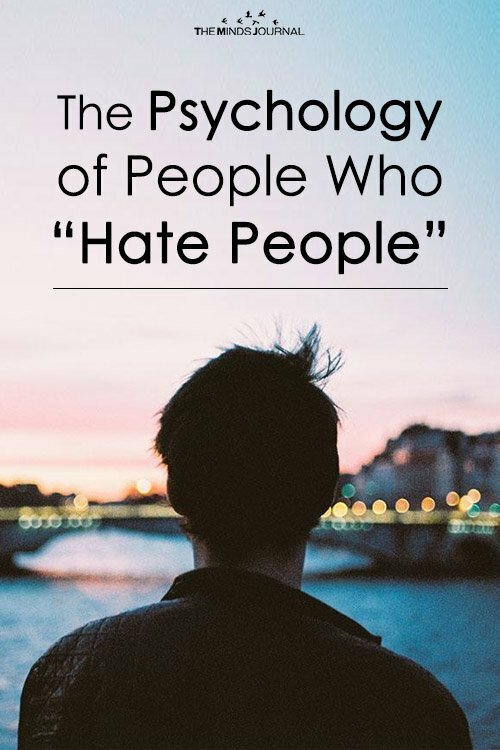 So what have we learned about the person who says they “hate people?” We’ve essentially learned that they have high expectations of others, so high that their expectations are difficult to meet. They’re standoffish because yes, they are evaluating you for your worthiness. If you “pass the test,” you’ll know because they will lower their guard and may tell you about the negative experiences that they have had that have led them to where they are.